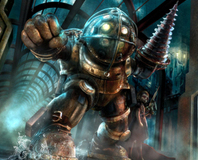 2K Games has issued a statement defending the fact that BioShock 2 DLC was already included on the disc. 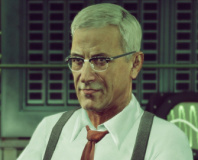 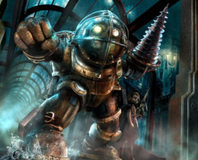 BioShock 2 fans have discovered the new DLC pack for the game may already be on the disc. 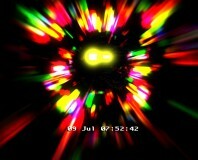 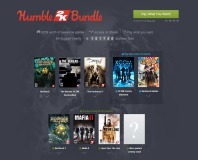 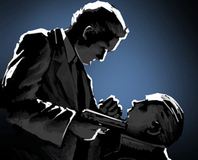 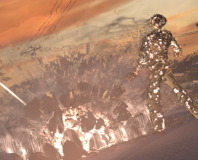 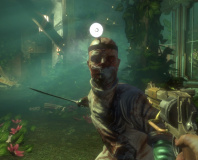 Take-Two has dated most of it's big titles for the start of next year, including BioShock 2 and Max Payne 3. 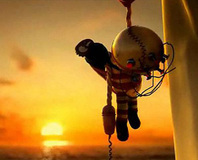 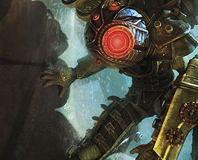 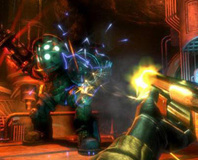 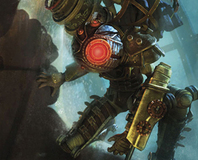 Take-Two has delayed BioShock 2, taking the release date back until 2010 at the earliest. 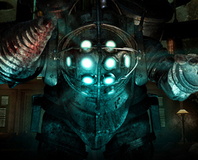 BioShock 2 has now been officially dated by 2K Games, with Europe getting the game a few days ahead of the US. 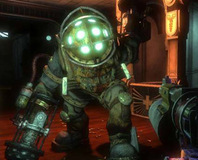 2K Games has revealed a number of details about the multiplayer segment of BioShock 2, including setting, features and developer. 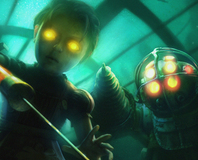 Some new details about BioShock 2 have emerged, including the addition of co-op gameplay and a lack of Big Daddies. 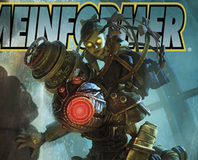 BioShock 2 details have begin to emerge, including confirmation of Big Sisters and the return to Rapture. 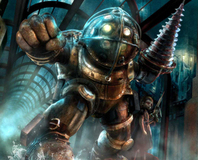 The PlayStation 3 version of BioShock may be late in getting to market, but it looks to be worth something after all thanks to a new teaser for the sequel.